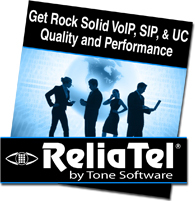 VoIP, SIP, and Unified Communications increase demands for voice quality and network performance. Without proactive management, you’ll face tough QoS problems, inflated support costs, poor user adoption, and disappointing ROI. Create an infrastructure to meet your unique needs with Leviton’s Make-to-Order (MTO) program. We offer a quick-ship MTO solution for all of our fiber enclosures, MTP® modules, and fiber and copper cable assemblies, including plug-n-play pre-terminated solutions. Work with our customization engineers or use our innovative online product selectors and custom configurators to build your ideal network.